I bought my fishing license yesterday. It is a little late for me as I usually buy them when the previous license expires. In my home state of South Carolina, we run on a yearly license schedule, i.e. July 1st to June 30th. Living in the South Carolina lowcountry, I try to take advantage of the salt and freshwater fishing opportunities whenever work and chores allow. However, since the passing of my beloved Samwise, I lacked the gumption to get out and enjoy the water like I should. So yesterday, I talked myself into buying my salt and freshwater license. 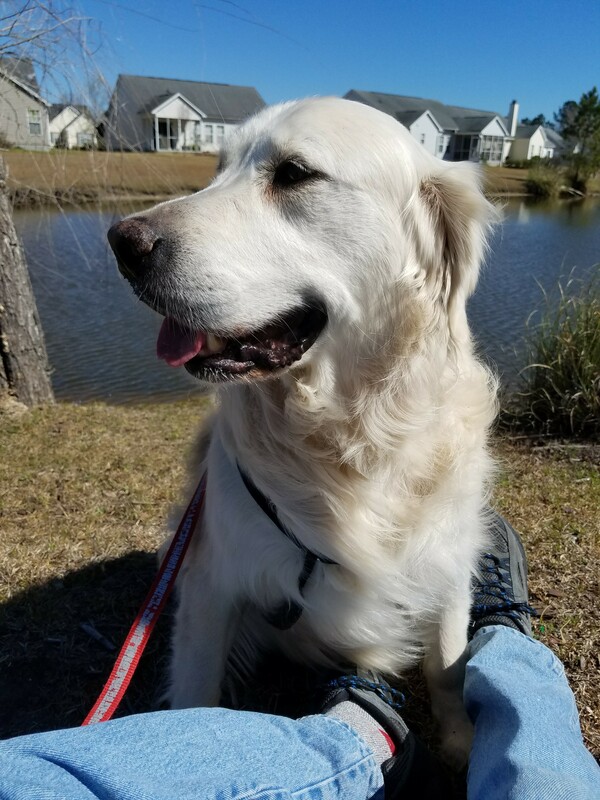 Since the passing of Sam, I since rescued a breeder English Cream Golden Retriever named Clancy. Mr. Clancy was used strictly for his ability to breed beautiful puppies but had no other skills outside of eating. So my wife and I bought him and all the issues that made Clancy, well, Clancy. Now Clancy has proven to be an exceptional dog. Extremely loyal and loving not to mention hungry 24/7. Clancy is 130 pounds of pure love and excitement. 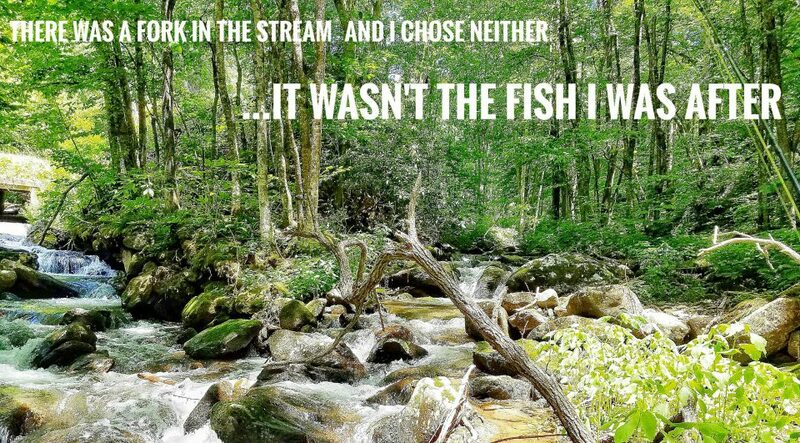 So I thought today would be a great day to break out the fly rod and hit the local water Samwise and I used to visit close to home. I wanted to see if fishing was going to be Clancy’s bag like it was for Sam. Unfortunately, the wind kept us from any productive casting and catching but I did get to spend some time with Mr. Clancy on the water. More importantly, I got to visit with my boy Sam in the spiritual sense, a visit with old ghosts as it where. A lot of folks who arn’t dog people don’t get the grief we dog lovers feel when we loose a four legged family member especially when we have had them for a significant period of time. I was blessed to have had Samwise for 15 beautiful years before he decided he couldn’t make it another day. So I made him and myself a promise. I will pick up the fly rod and my life again right where I left off that aweful day September 22nd, 2016. 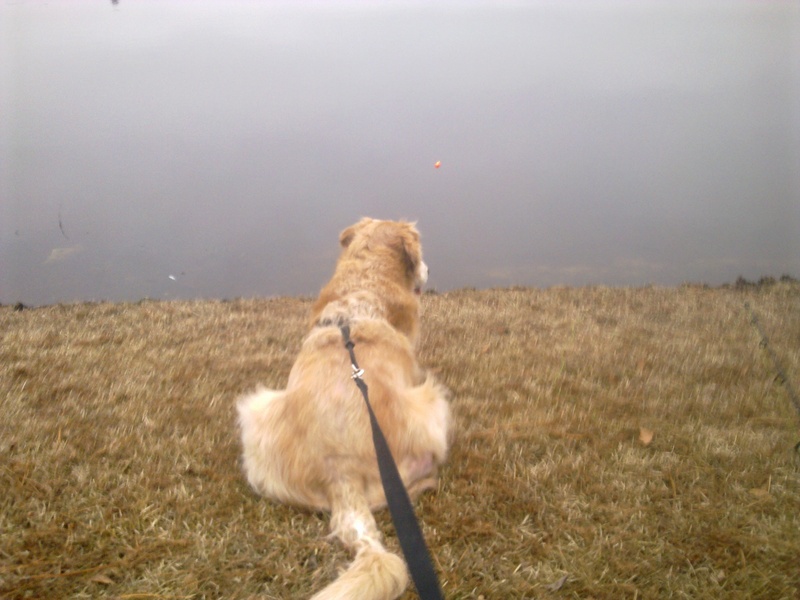 Fly fishing is every bit a part of who I am as much as the love of goldens I have. So Clancy will be hopefully what Sam always was, a fishing companion. Clancy has the loyal, fun loving four legged human thing down pat so let us see where the angling part of this relationship goes.